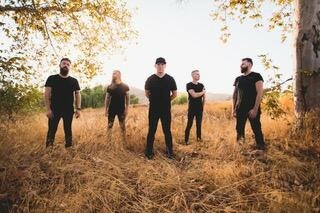 Kutless has released a new album by the name of Alpha/Omega. You likely have heard some of the tracks as they have put together a collection of original and cover tracks that they feel are core to the type of worship and rock band they have been for over fifteen years. I had the opportunity to preview the album before its release by Tooth and Nail Records. As a fan of Kutless for many years, I can say this album does not disappoint. From remakes of familiar songs like Strong Tower and great covers of songs like Your Great Name to original tracks never heard before such as Shepherd of My Soul and Gave It All. You likely have heard their newly released track King of My Heart, that you cannot help singing along with as it plays on stations like AirOne and KLove. 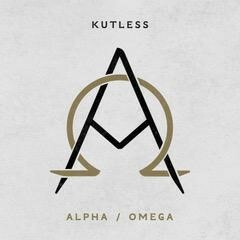 Alpha/Omega covers many years and talents of what has made Kutless a household name for many years when it comes to worship bands. Is it an album that has more than one hit on it, I think quite possibly. If nothing less it is a great album to turn to if you want to listen to familiar songs sung by the ever so talented Jon Micah Sumrall brings everytime he steps up to the microphone. This is an album that takes “worship’ to a new level with guitar riffs and a rock feel that many long for, especially from Kutless. As with many albums that I get to preview, I also am blessed with the opportunity to give away a copy to one of my readers. I am going to do the giveaway a little differently this time. 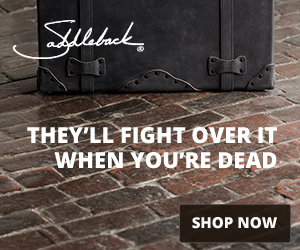 The rules are simple, you can never have won from me or from the sponsor as detailed in the disclosure. Trying to mix it up a bit all you have to do is tweet the embedded tweet above and you will be entered in. The contest will close on 11/27 at 11:59 p.m.